Upon further inspection, it’s not hemcock at all! In fact, this is a fabulous plant to have growing wild and fortunately for us, we have LOTS of it! 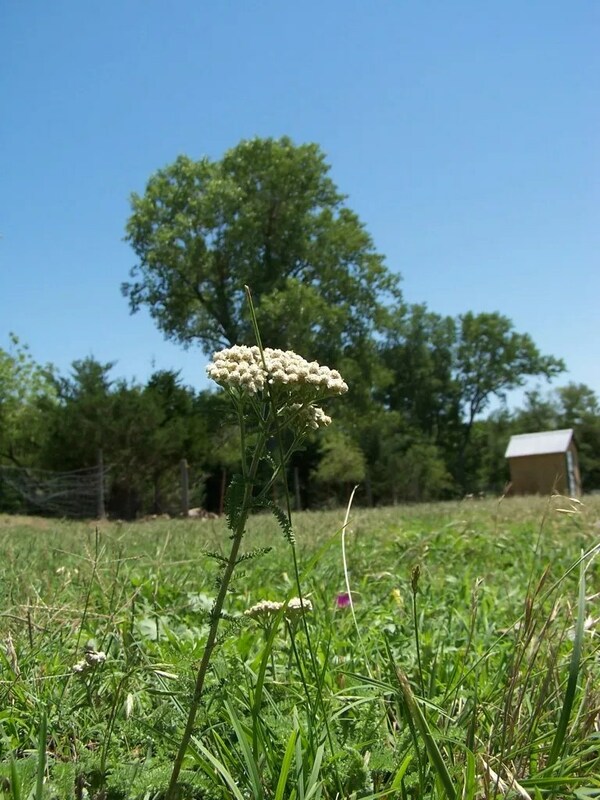 It’s yarrow. 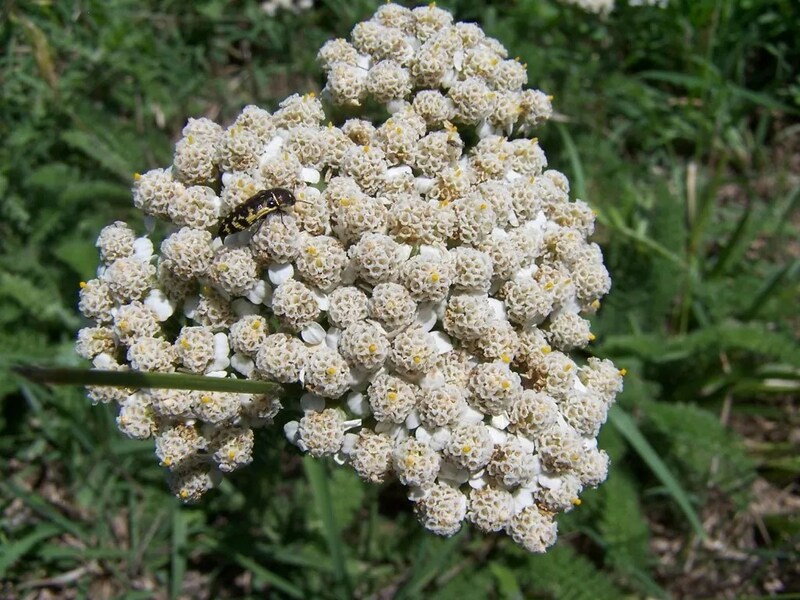 Don’t know much about yarrow?